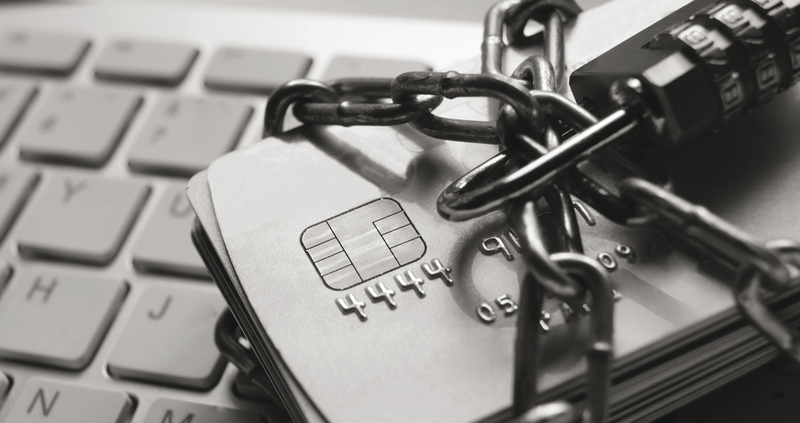 Fraud detection analytics, employee and member education can help credit unions be more proactive when it comes to security. Protecting personally identifiable information, financial data and funds is a top priority for credit unions these days. And employing fraud detection analytics as well as employee and member education can help institutions be more proactive when it comes to security.